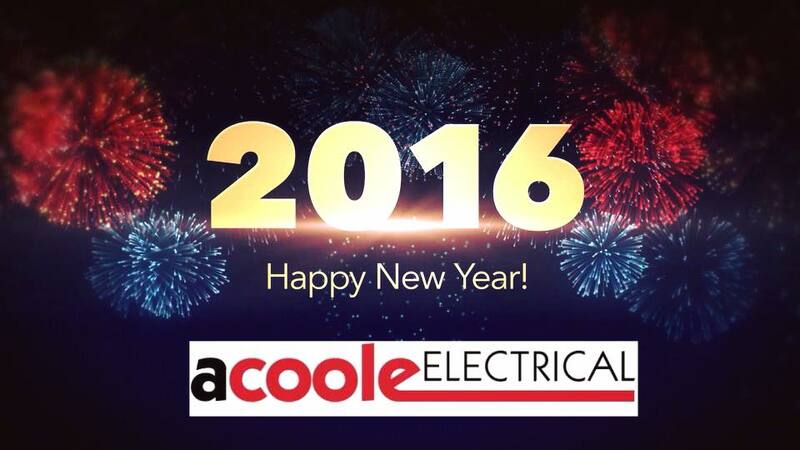 Have you had your Property Electrically tested in the last 5 to 10 years? This is Kate’s Story – Kate’s story could have been prevented with a periodic inspection. A periodic inspection would have revealed the faults that led to Thirza’s death and takes no longer then half a day. 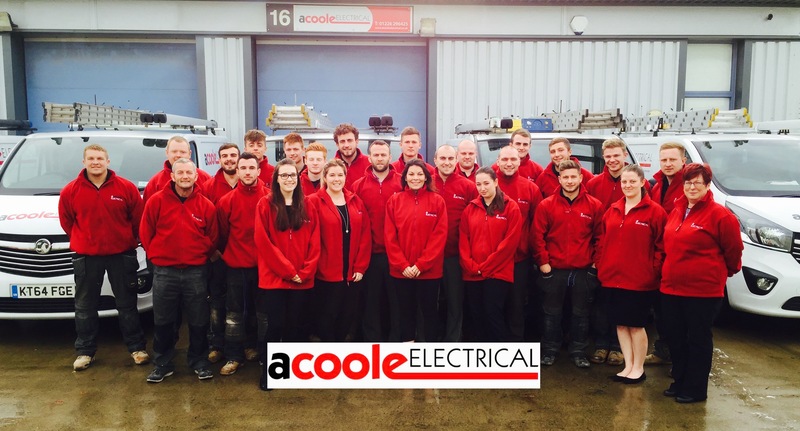 A Coole Electrical Limited are proud to announce, through continued growth & expansion, we are now looking for several Electrical Isolator Fitters/Installers to work across Yorkshire & Humberside. This is an excellent opportunity for an experienced Isolator Installer to become part of a successful expanding business. 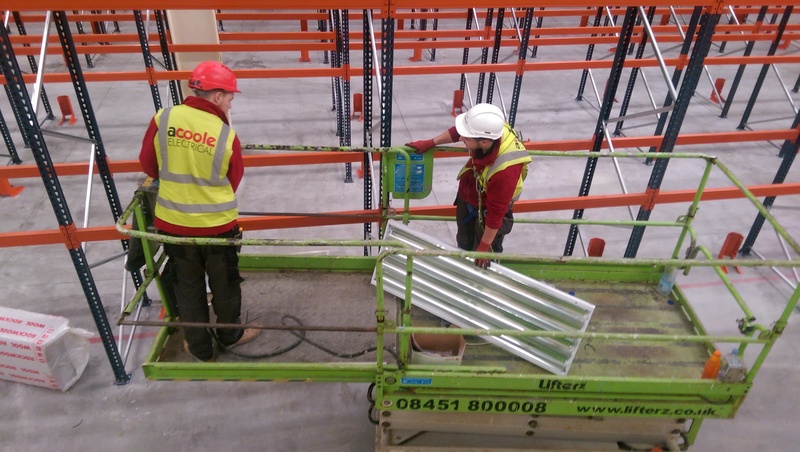 A Coole’s have built an enviable reputation for successfully delivering projects within the Electrical industry which has enabled us to secure contracts that project past 2021. You will be an Isolator Installer/Fitter. You will be required to fit mainly 2 pole Isolators, within properties throughout the region. As contract requirements vary you may be required to work in both tenanted and vacant properties. 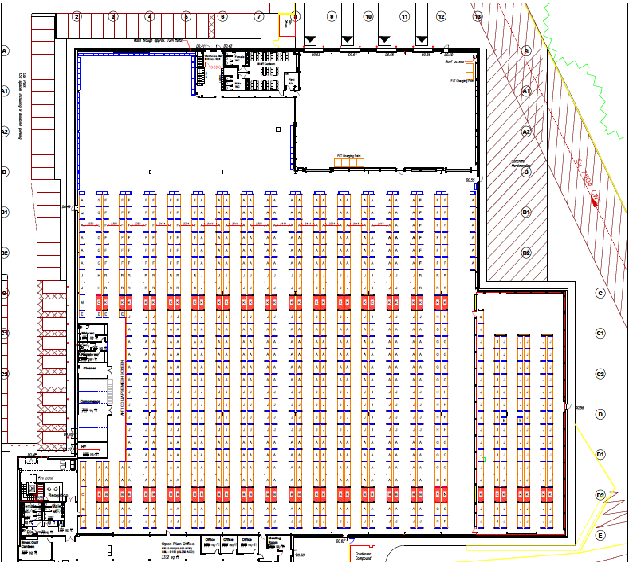 We estimate you will install 10+ isolators each day. Your property localities will be planned each day to ensure efficiency, however you will be responsible for your own time management and having good communication with the office staff will be the key to your success. Provide original copies of your accreditation, authorisation, right to work in the UK & Drivers Licence. Work alone on a daily basis; as part of a larger team. starts may be offered if you are available. Successful applicants will be working on secured projects, on a permanent, employed basis. Wages will be paid on the 10th of each month, 1 month in arrears. may be required depending on location/demand. Overtime opportunities may be offered at peak times, should this be of interest to you. You will have the benefit of using a company van & fuel card. 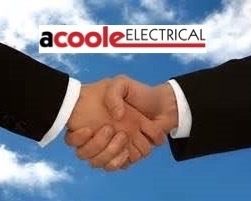 Electricians needed please give us a call in the office on 01226 296425 to find out more..